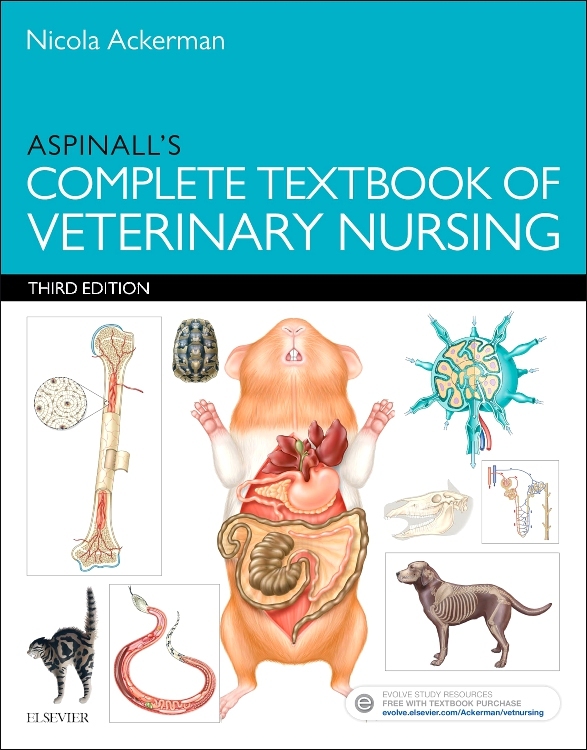 The portfolio must be submitted as evidence of competence and knowledge, and this practical manual has been specifically written to help both students and assessors achieve success in this area. 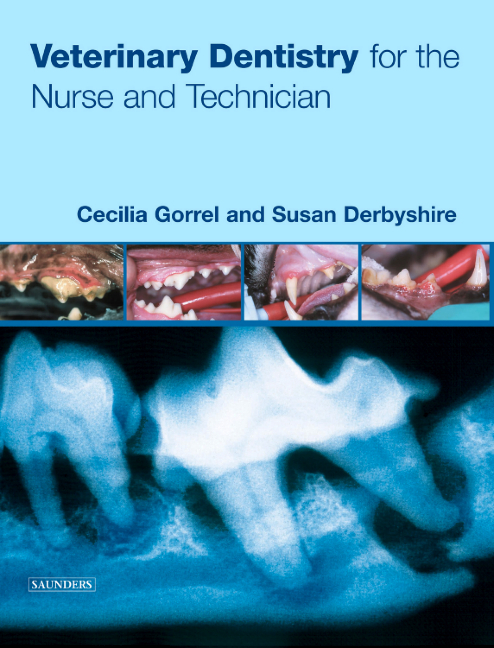 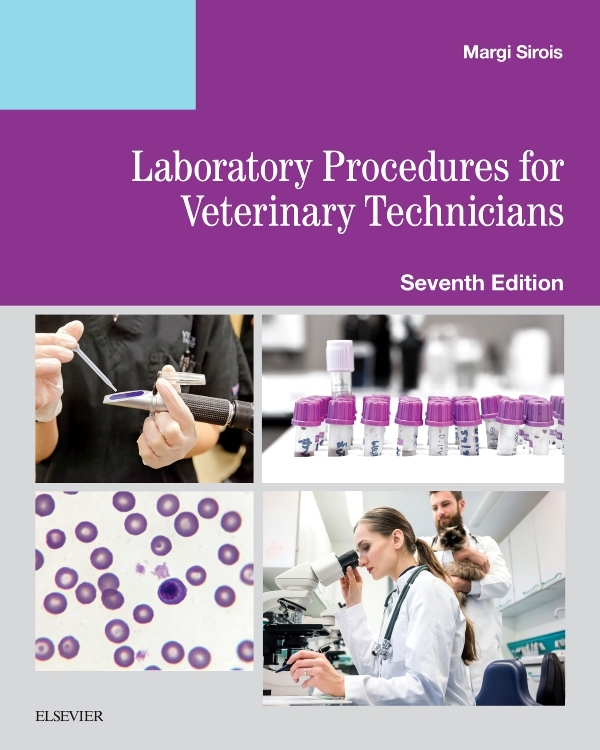 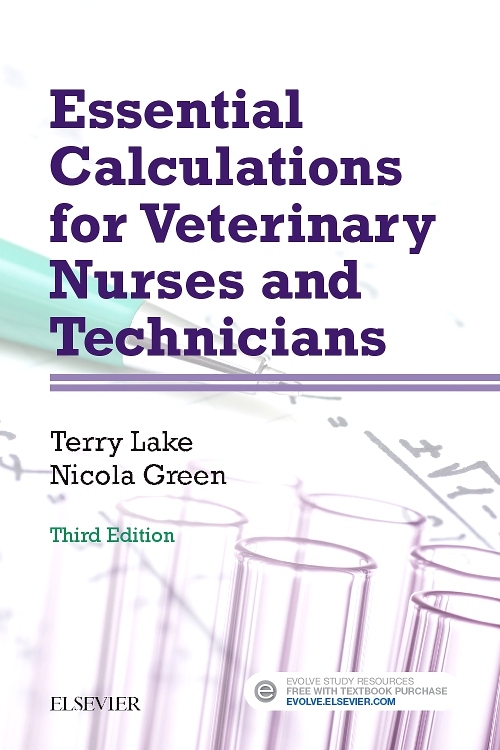 Both levels S/NVQ 2 and 3 are covered, and this excellent guide is required reading for all professionals involved with veterinary nurse training. 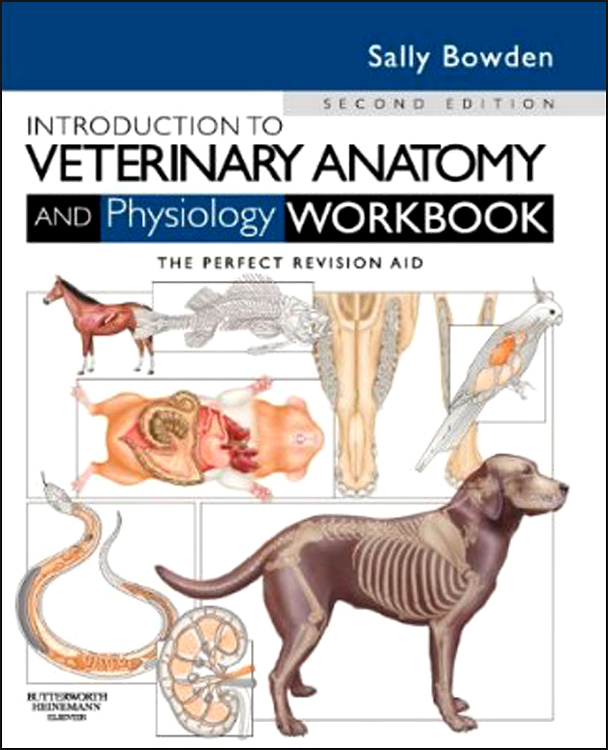 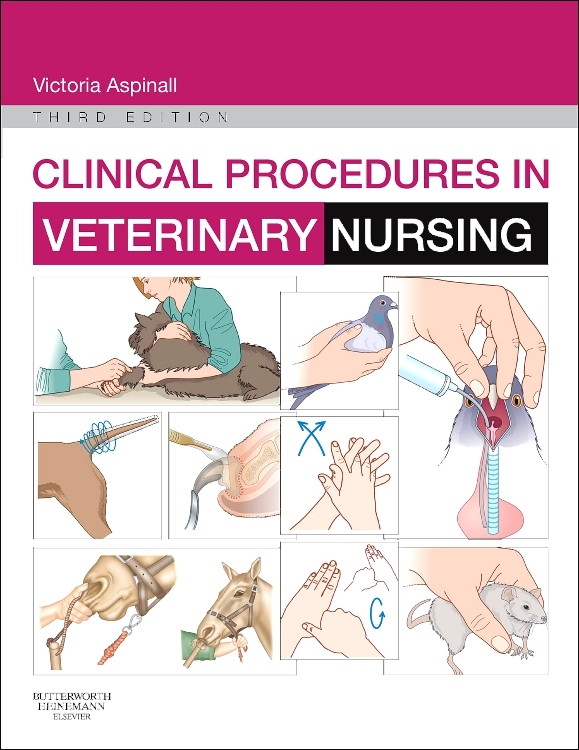 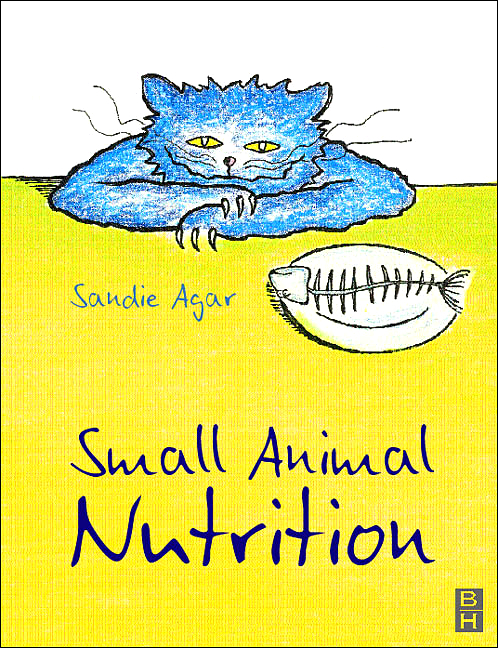 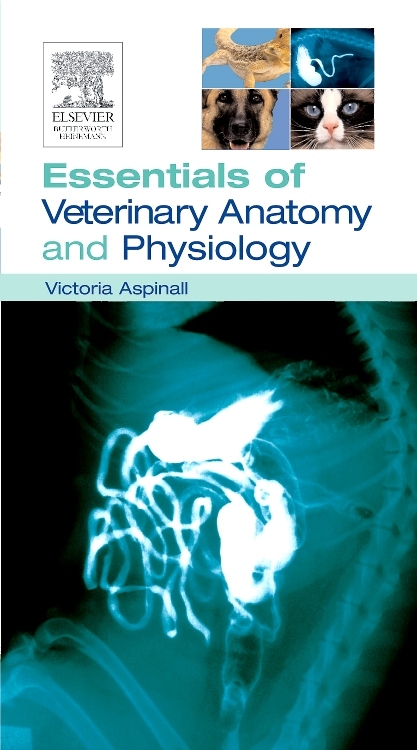 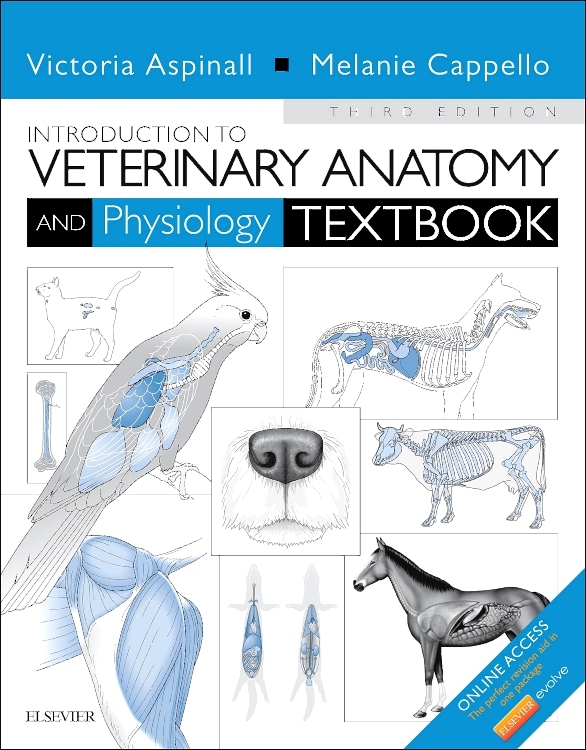 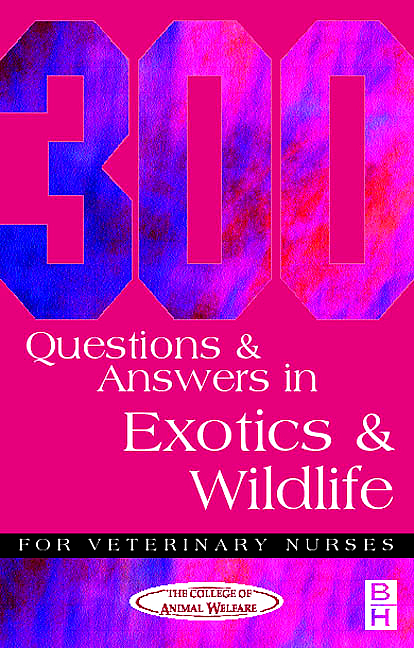 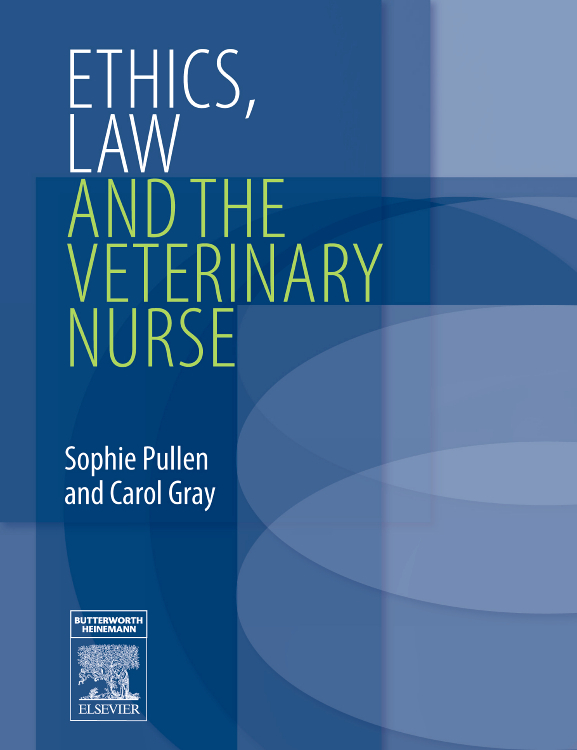 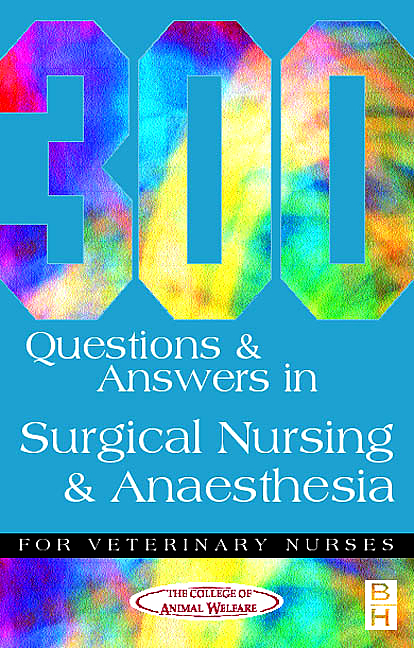 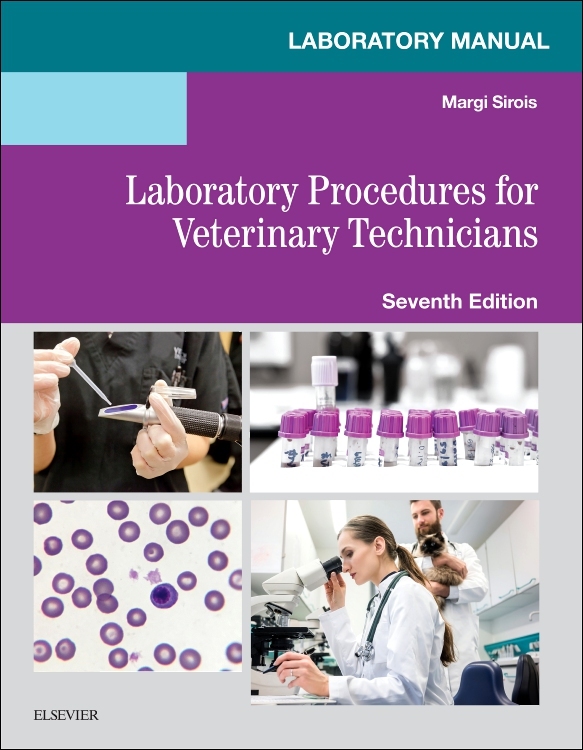 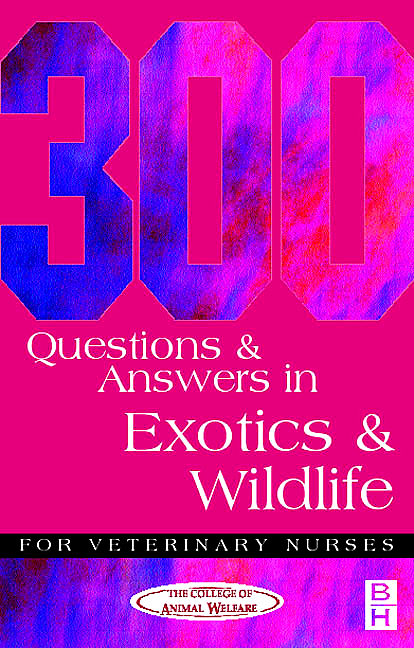 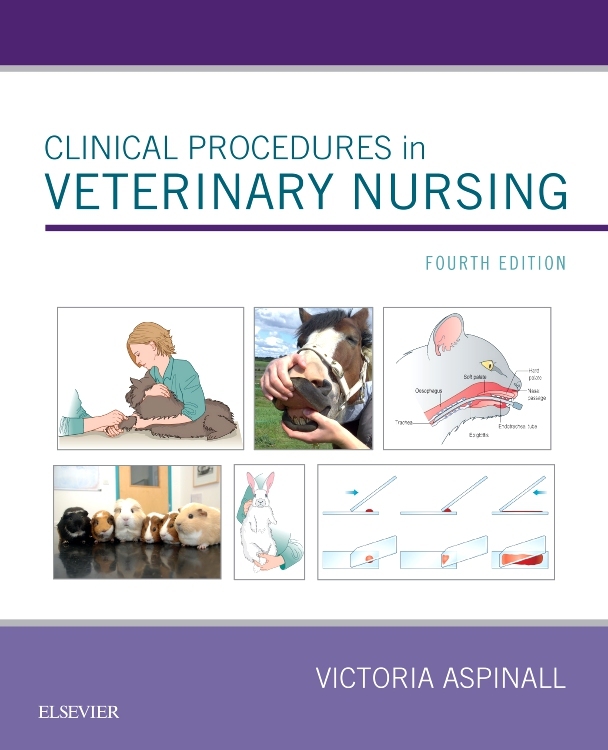 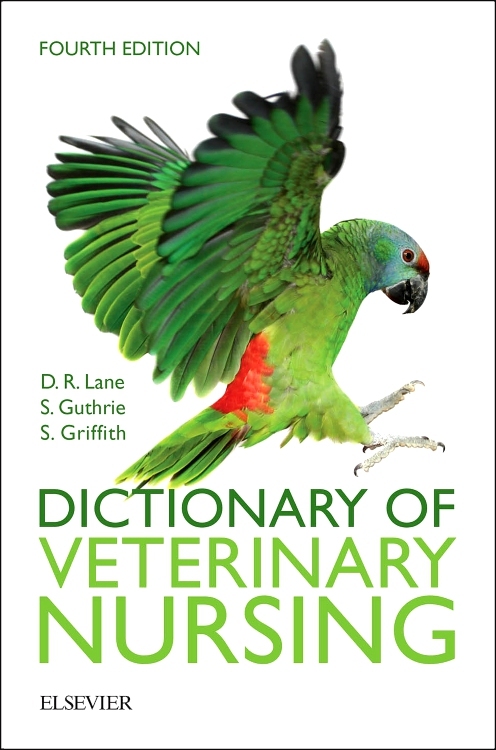 Foreword: Introduction; The Veterinary Nursing Scheme; Scottish/National Vocational Qualifications (S/NVQs); Assessment; Verification; Portfolio Structure; Part 1: modules 1-5; Part 2: modules 6-14; Portfolio submission and outcomes; Useful addresses; Glossary of terms.